Want a website that gets new customers SELLS your products or services? We’ll make you a new website or improve your existing one. 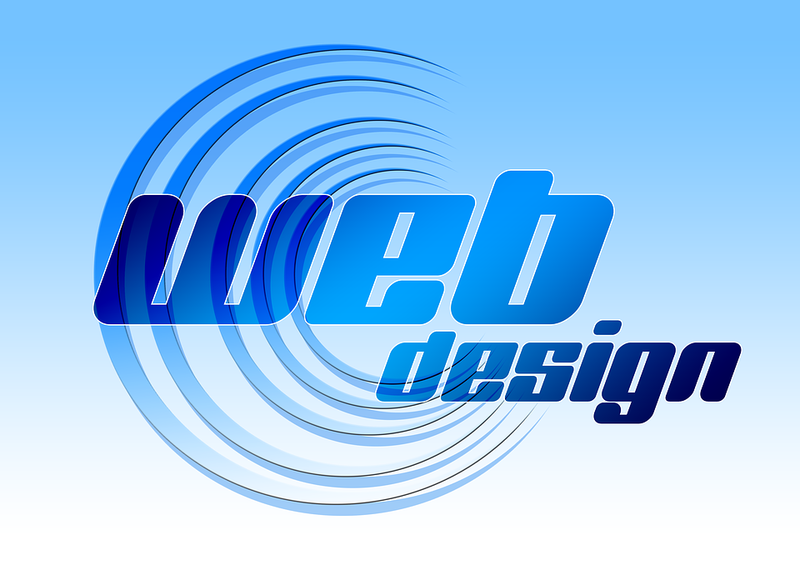 CLICK HERE to inquire about website design or maintenance. A good website is a customer-attraction and revenue-generation machine. Well, at least it should be. In can be! Is that what you want? If so, keep reading. Marketing. Marketing is the key to a successful website. A website should SELL. A website should sell YOU, your products, your services, your expertise, your story. It should answer your customers’ question and position you as the obvious choice when it comes to their decision to buy. A good marketing website which attracts visitors and converts them into customers pays for itself and quickly becomes a business asset. The average website (no matter how beautiful it may look) lacks the smart marketing elements which deliver visitors and convert them into leads and customers. Inquire about our website services, CLICK HERE. Your website should NOT be an expense. It SHOULD be a customer-generating revenue machine…your asset. How do you choose a website designer? Not by price. Not by his or her talent in design, but by his or her understanding of the best way to market your business. You want your new website to serve a purpose and the person or firm should have some knowledge and understanding about your business, your customers, and your industry in order to turn your website into a marketing machine. A professional website developer will ask you questions and explain the possibilities which you don’t know exist or have ever even thought about. Like all marketing investments, you want your website to bring back more than the money you’ve invested in it. A LOT more. So, how much IS a website? Let’s talk about your business and your goals. Call 1-866-799-2825 or CLICK HERE to fill out a simple online form. Subscribe to The ONE GOOD IDEA NEWSLETTER. Each edition includes more than 30 idea starters for your ads, promotions and social media marketing PLUS great articles geared specifically for helping you run a better, more profitable and more enjoyable business.